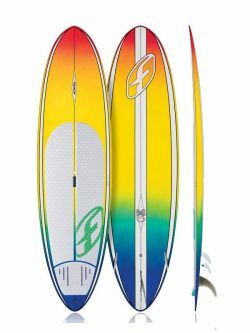 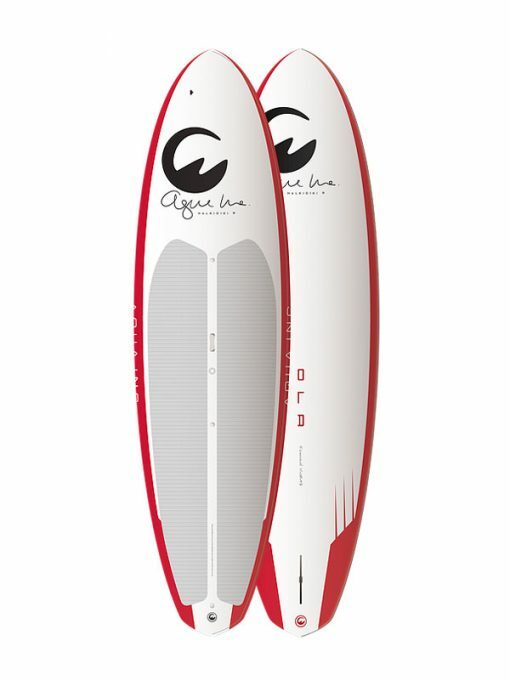 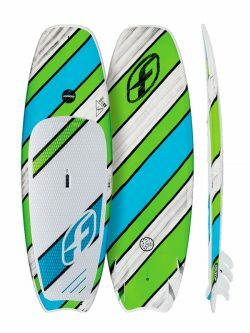 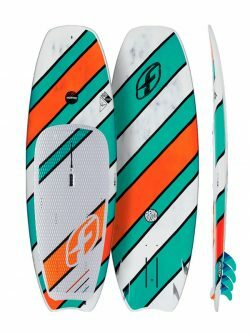 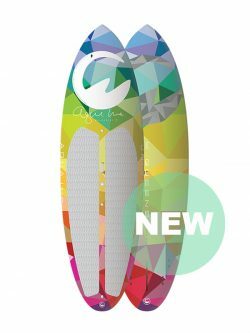 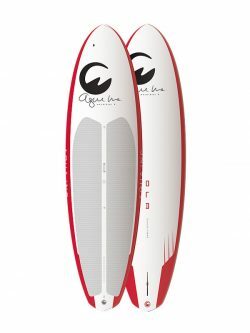 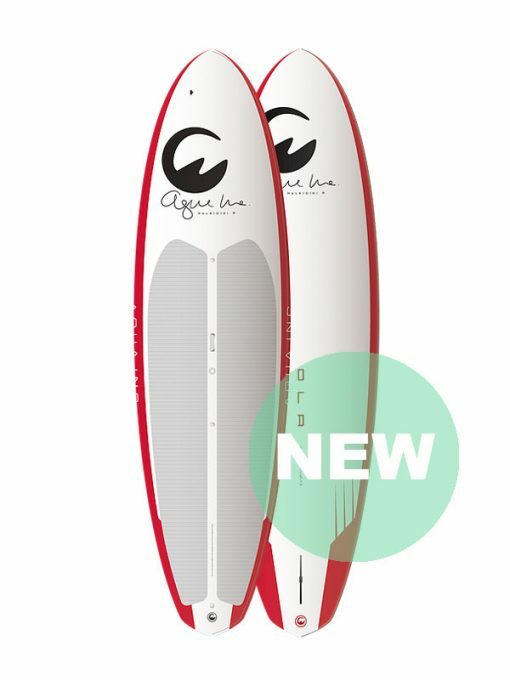 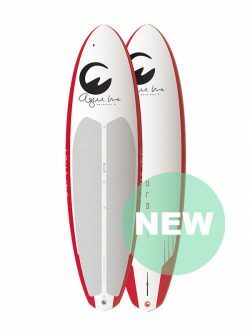 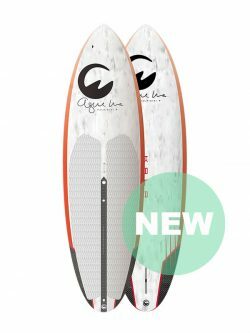 The 10’0 Ola is a great all-round board which is nice to paddle on flat water, lakes and bays, but also suitable to catch a wave. 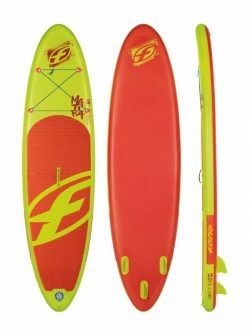 This makes the board very versatile and enjoyable for the whole family. 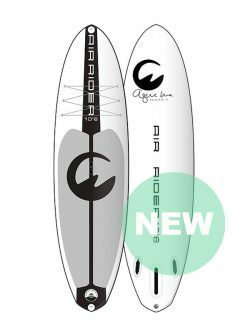 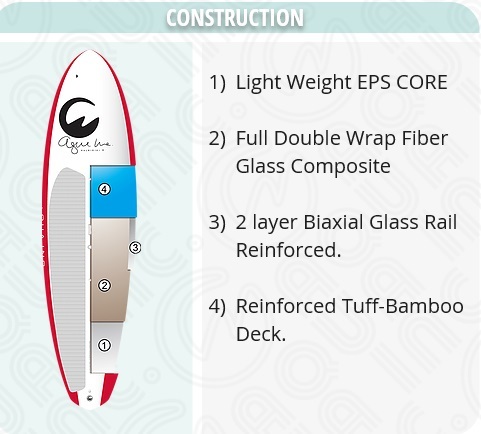 The bottom runs from a single concave to double concave, which will give an advanced riding experience and control in the waves.